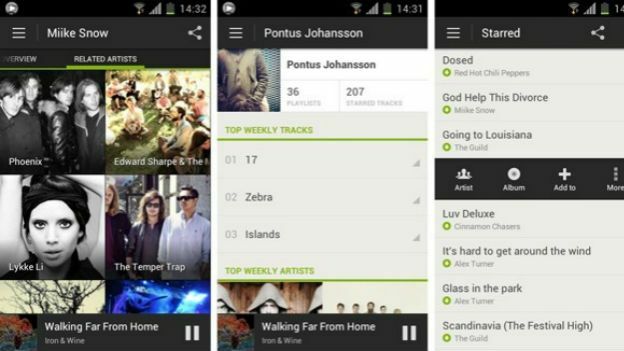 Spotify is forcing Android users to download a new version of its app after a user was hacked. Spotify confirmed on Tuesday that the company's internal systems had been hacked. It said that an internal investigation had found no signs that personal or financial information had been compromised. However, it has taken the step of requiring Android users to download a new version of its app if they wish to continue using the service. “As a precautionary measure against any potential ongoing risk, we are going to guide Android app users to upgrade over the next few days. If Spotify prompts you for an upgrade, please follow the instructions,” said Oskar Stål, Spotify's chief technology officer in a blog post. Spotify is the largest music streaming service in the UK. The company does not disclose users by territory, but it does have over 10 million paying subscribers globally. The mandatory update applies to both free and paying users. Spotify has not said whether or not it will be updating other platform's apps in the coming days. However it's unlikely it would only update one version of the app if the flaw that led to the company being hacked was present on other platforms. That has led some to suggesting it was only the Android version that was susceptible to the attack.